Located just a stone’s throw away from the town’s railway station, our fully-stocked sewing shop in Colchester offers an unrivalled range of sewing machines, overlockers, fabrics and haberdashery accessories. We strive to bring our customers the most comprehensive shopping experience possible. When you visit our Colchester shop, you can browse the latest sewing machines from established brands, including Brother, Bernina, Juki, Janome and Alfa. You’ll also have the opportunity to test all of our machines and get expert advice from our on-hand team of sewing specialists, ensuring you leave the premises happy with your purchase and ready to start your next project! 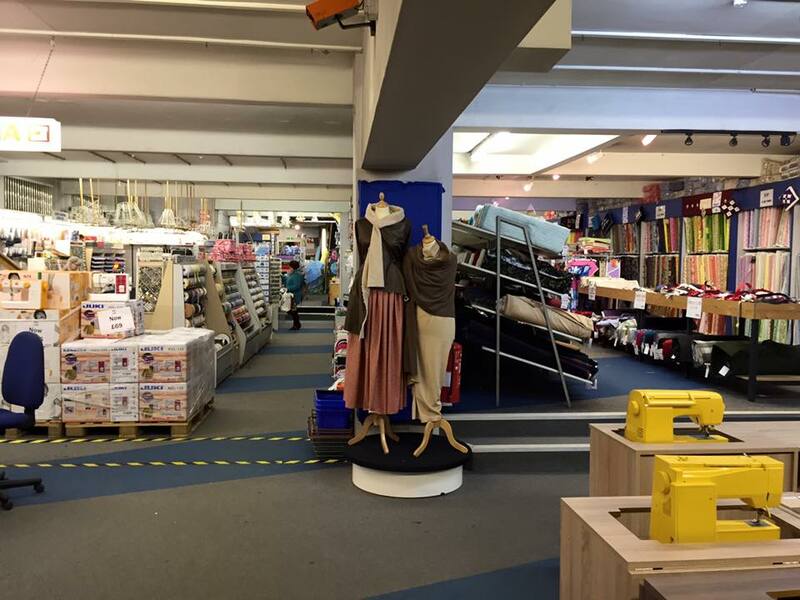 For more information on our Colchester sewing shop, or to speak to a member of staff, please call 01206 563955. Please note that there is parking to the rear of this store.